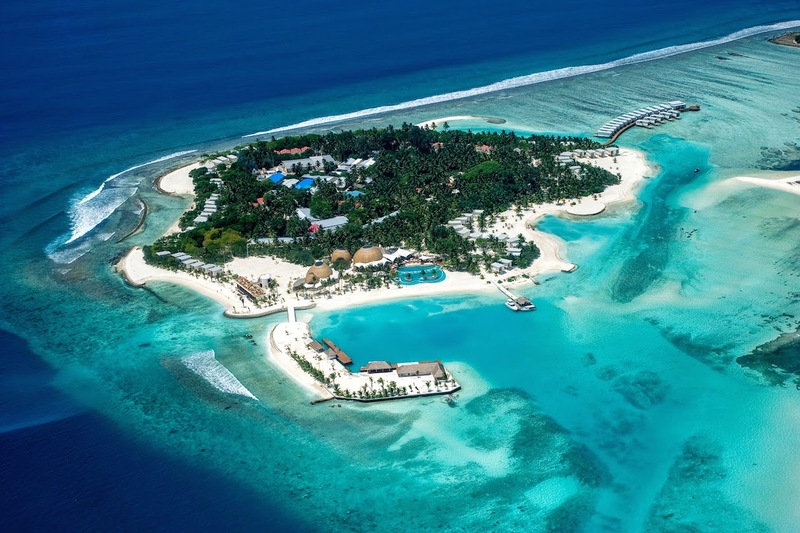 You can escape the hassle and noise of the city and celebrate holidays with friends and family in the little island paradise of Holiday Inn Resort® Kandooma Maldives. The resort and staffs are frenzied over the preparation for everyone’s favorite festive season. Known for creating extraordinary memories, visitors can expect a full-pack and exciting unique experiences these holidays. 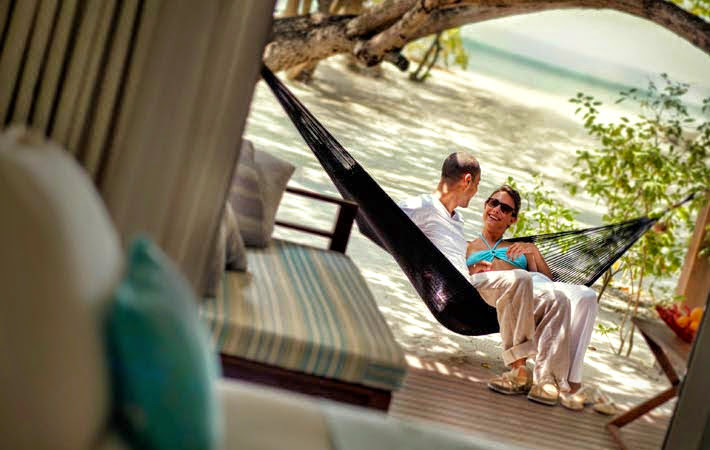 Holiday Inn Resort® Kandooma Maldives’ “Stay Festive” experience is unparalleled to many as it introduces a combination of interactive activities that both parents and kids will enjoy. If you are a seafood lover, Lobster and Crab Extravaganza at The Kitchen is perfect for you. A night of Maldivian Feast will orient you to local food and traditions while festive buffet is available in the newly refurbished Kandooma Café. Families can work alongside our award-winning chefs to prepare their own 3-course lunch. Couples can revel in a relaxing sip of cocktail while engaging to a live musical performances by the talented duo of Gemma and Tony. Get into your groove for an all-night party with accompanying sounds from the resort’s resident DJ Abee. In celebration of the first anniversary of the Kandoo Kids Club, we have organized a long list of activities for your little ones. Kids will witness how Santa Claus comes to Maldives as it visits Kandooma Island. Guests can experience the wonders of the marine life with a sensational two-day scheduled dive with the resort’s General Manager, Joseph Della Gatta. Dust off your dancing shoes, and grab a mask, as Holiday Inn Resort® Kandooma Maldives invites everyone for a once in a lifetime “Masquerade Party”, a unique way to welcome the New Year. The resort has a special take too in celebrating Russian holiday on the 7th of January 2016. “Friend and families are all welcome to our little paradise. And our ultimate goal especially this festive season is to give you something extra out of your holidays and that is to ensure you get the best experience ever”, said Joseph Della Gatta, Holiday Inn Resort® Kandooma Maldives, General Manager. Our “Stay Festive” deal is available for stays between 1st of December to 31st of January 2016. The “Stay Festive” program starts 22nd of December 2015.